Steven D. Kahler, Sr. is listed on IMDb and is a seven-time award-winning; Director, Cinematographer, Editor, Executive Producer, Screenwriter for both of his movies and all around filmmaker with two action/adventure indie features to his credit. Steven began his career as a volunteer videographer shooting industrials and within six weeks was promoted to a full time paid position as a Producer/Director/Writer in order to make a 15-minute documentary. He then went on to making commercials for the local ABC affiliate and cable. 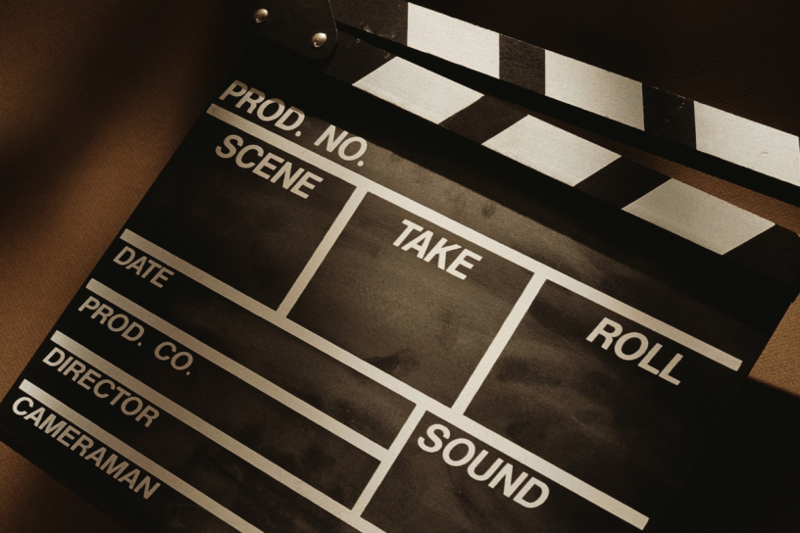 When the digital filmmaking revolution exploded he switched gears and drawing on his extensive production experience he made the leap into filmmaking and towards that end was written about in the bible of indie filmmaking “Feature Filmmaking at Used Car Prices,” by Rick Schmidt. In the book, Rick detailed how Steven started his production company and launched his first feature on a Used Car budget. 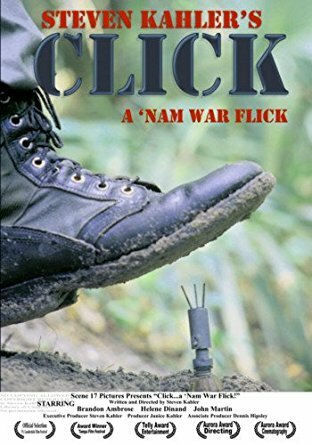 That feature, a military costume period piece, is entitled Click…a ‘Nam War Flick,” which premiered at the A-list “Ft. Lauderdale International Film Festival”.where it garnered high praise from movie critics and Vietnam veterans alike for its honest portrayal of the war, its attention to detail and its high production values that helped it to win a Telly Award for Entertainment. Steven was also awarded; two Aurora Awards for Directing and Cinematography and the “Spirit Award” from the TamBay Film Festival where his movie was in competition with more than 80 films from around the world..
To further hone his craft Steven made a follow-up feature “Woodstock and Paco…a ‘Nam War Flick” which won the Telly, Aurora and Aegis Awards for Entertainment. The film is also written, produced, directed and edited by Kahler.